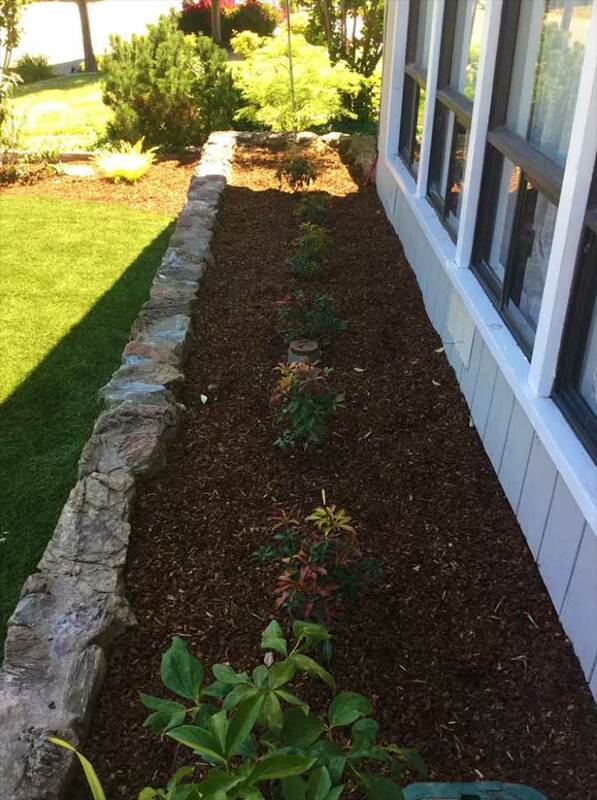 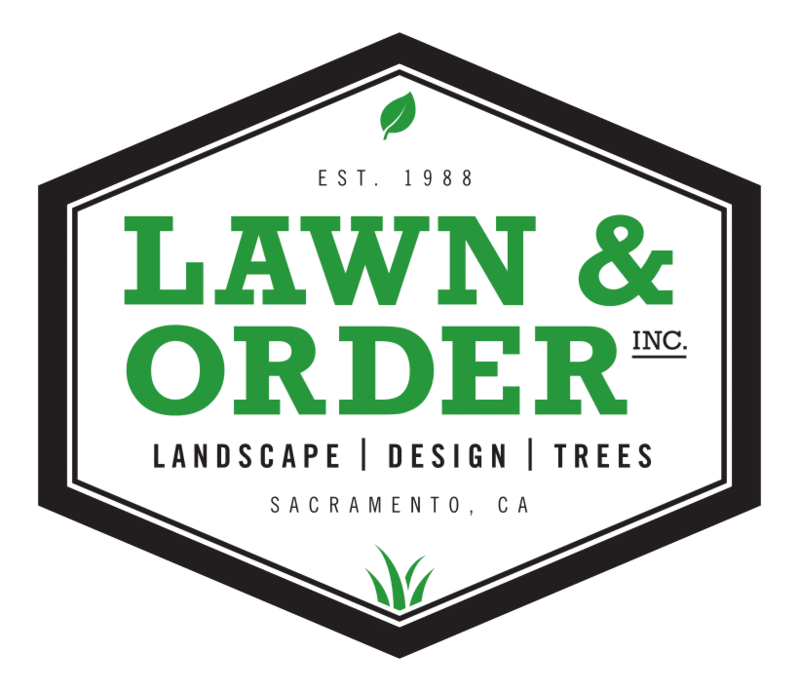 This client wanted a simple, refined front yard upgrade. 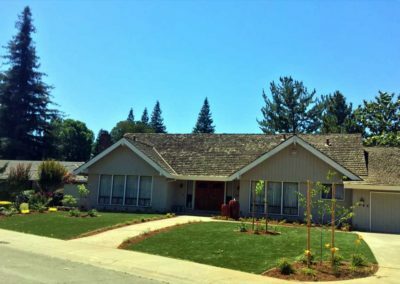 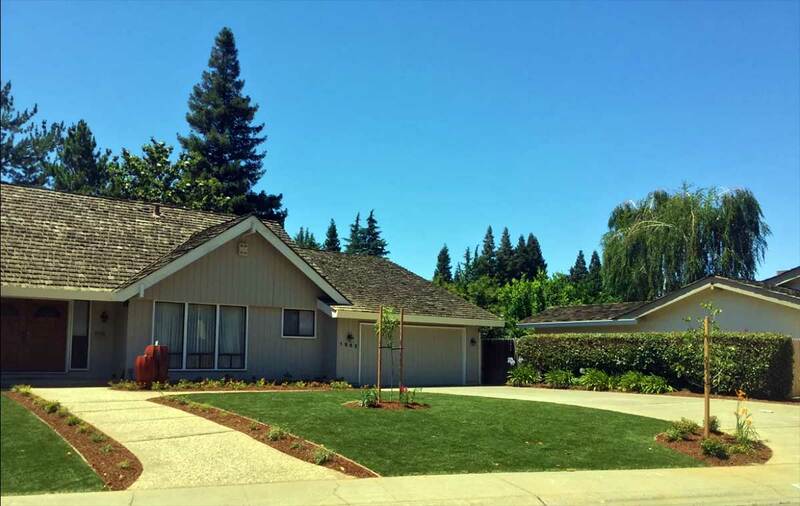 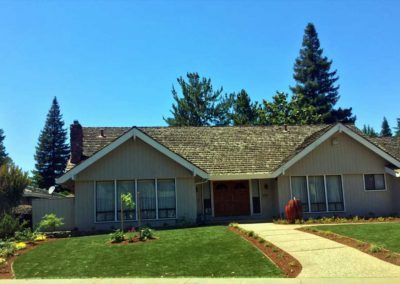 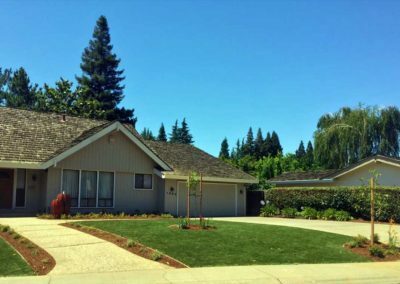 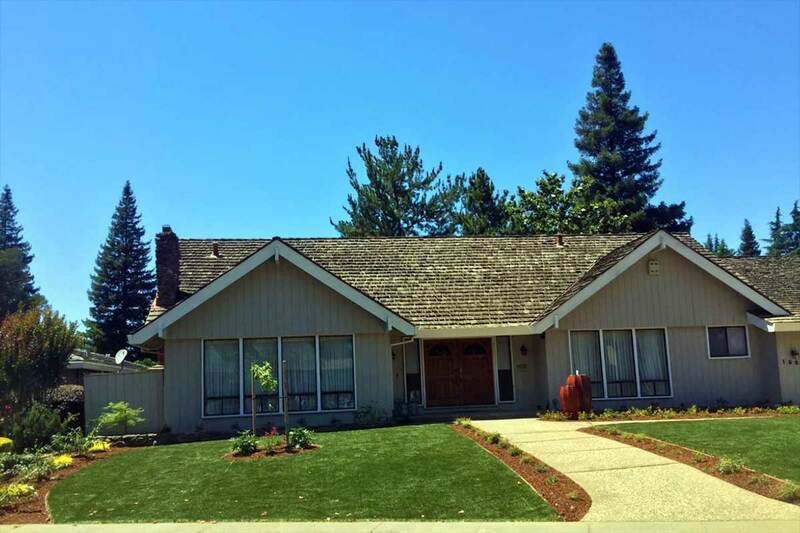 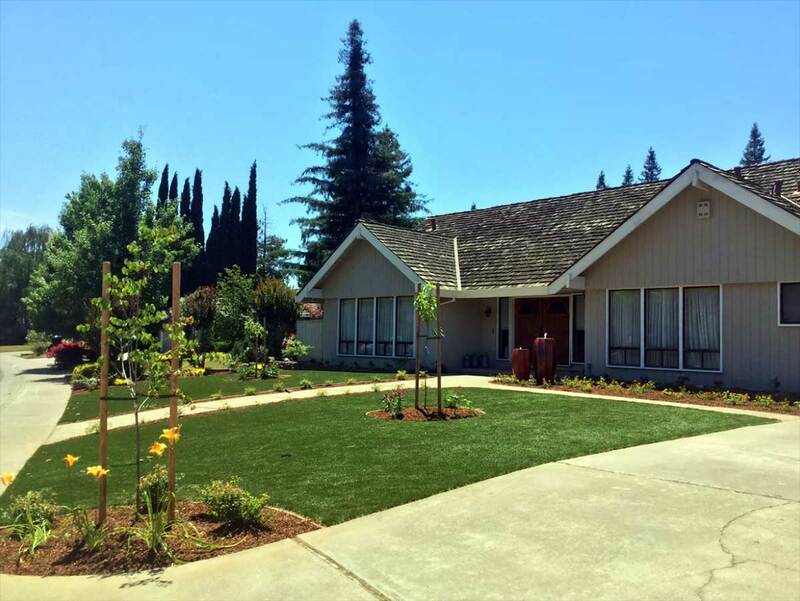 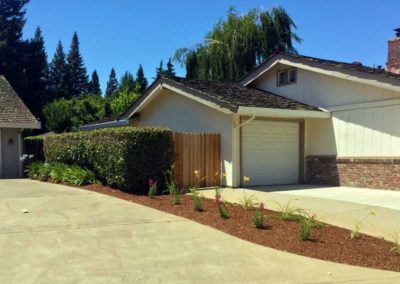 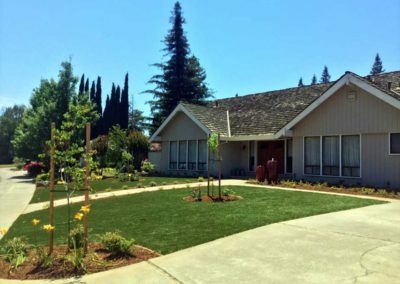 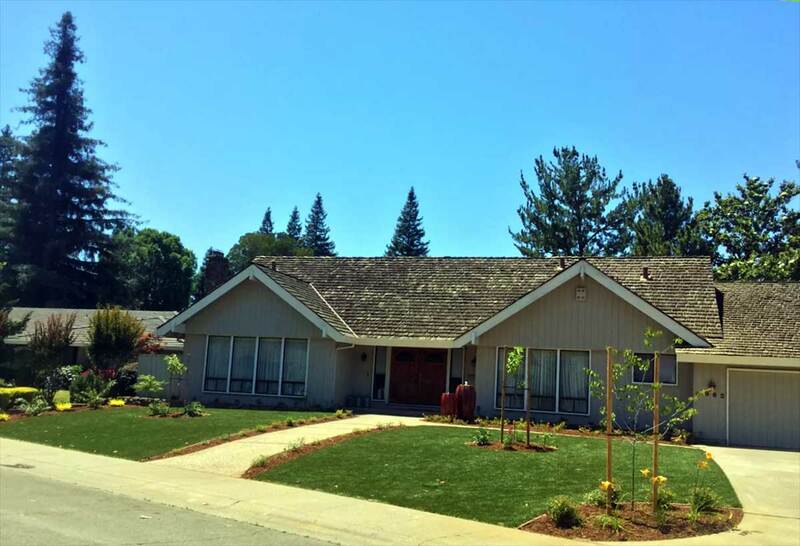 With a traditional large grass area and fresh mulch planters to frame, this project compliments the beautifully quint home perfectly. 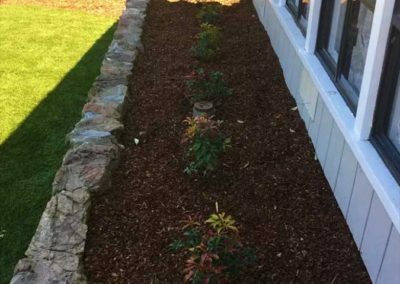 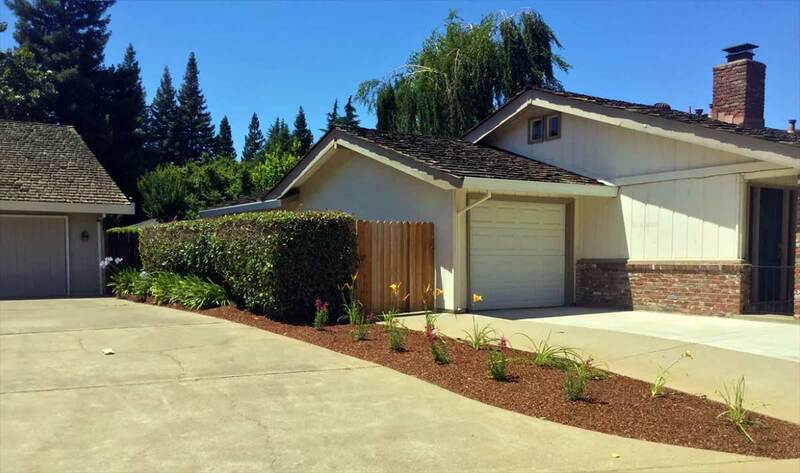 Smaller, young plants allowed this client to stay within budget and watch their front yard develop.